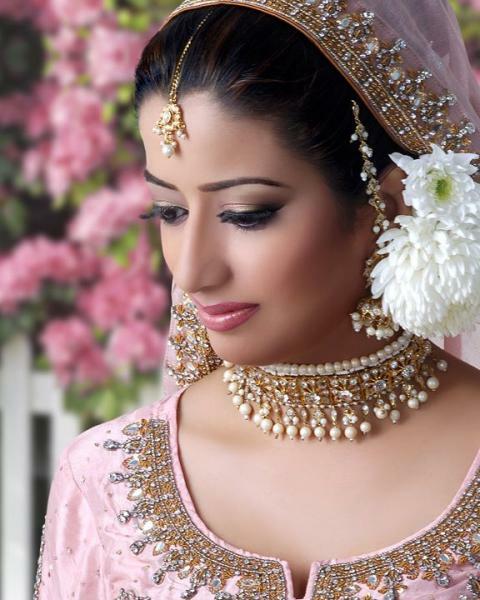 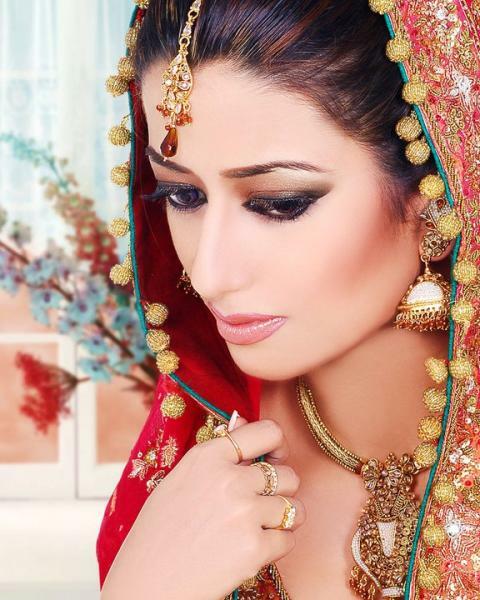 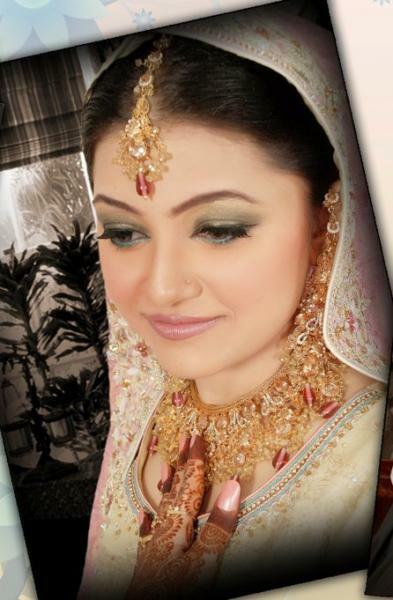 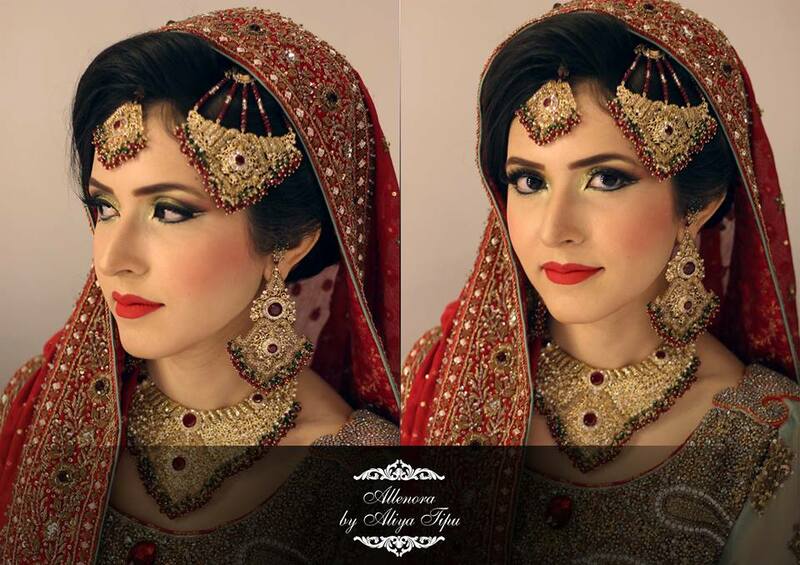 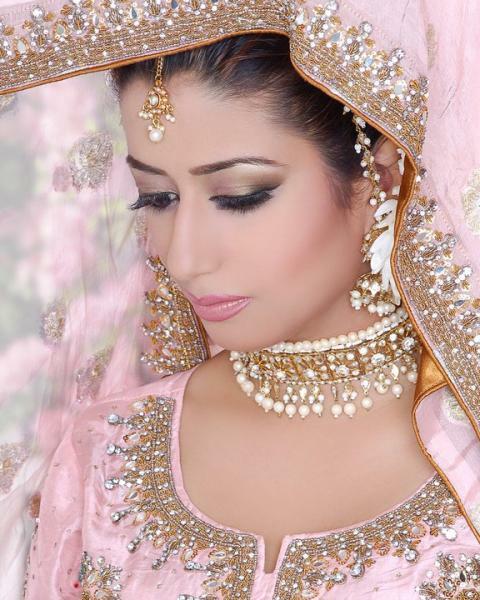 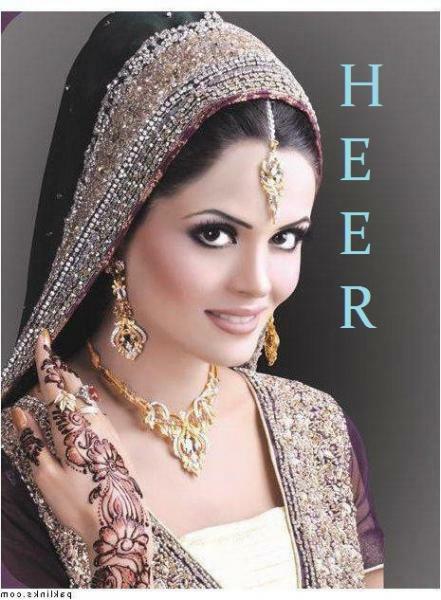 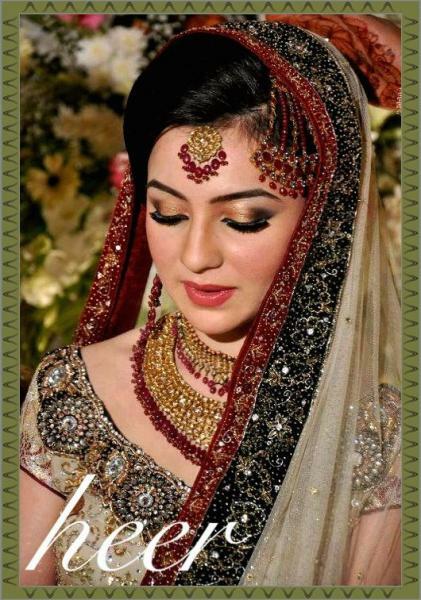 Heer Beauty Parlour is one of the best Bridal Makeup in Karachi. 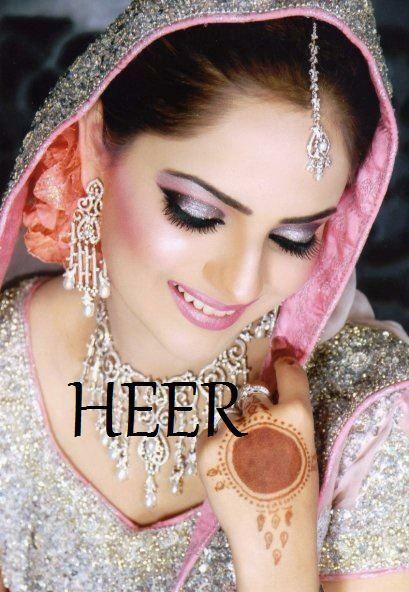 If you are looking for the best Bridal Makeup in Karachi and you like the work of Heer Beauty Parlour then send an inquiry now and we will connect you with Heer Beauty Parlour as soon as possibe. 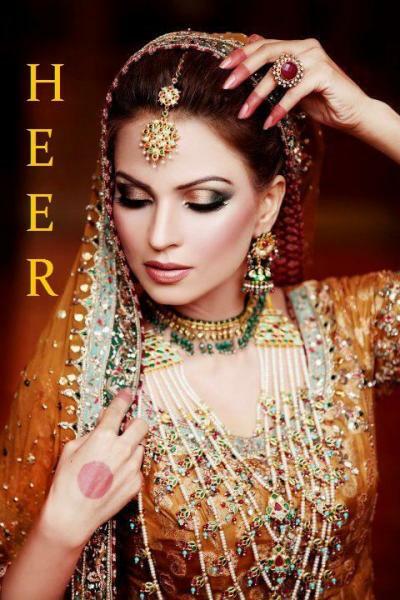 After her successful completion of courses related to Hair, Beauty and Skin Care from Singapore & Dubai as well as Depilex, Tariq Amin, Nabeela's and Pivot Point Mrs. NAHEED WASEEM is the proud owner of HEER BEAUTY PARLOUR & GYM.